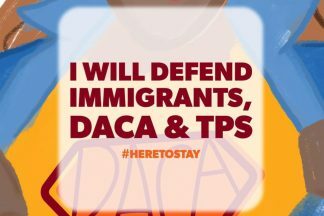 DACA lives! Maybe? Yesterday, U.S. District Judge John Bates ruled that the Department of Justice’s termination of the DACA program rested on a lack of legal reasoning and was unlawful. Judge Bates was the third federal judge to rule that the administration’s termination of DACA was unlawful. However, Judge Bates went even further than the other courts and Judge ordered not only that the DACA program must stay in place, but that the government must accept NEW applications.